When she was young, Andrea received a visit from a woman with a weird circular weapon, asking if she wanted power to protect those she loves. Thinking about her brother, Andrea accepted the offer of the mysterious woman. After she touched the weapon, she fell unconscious. 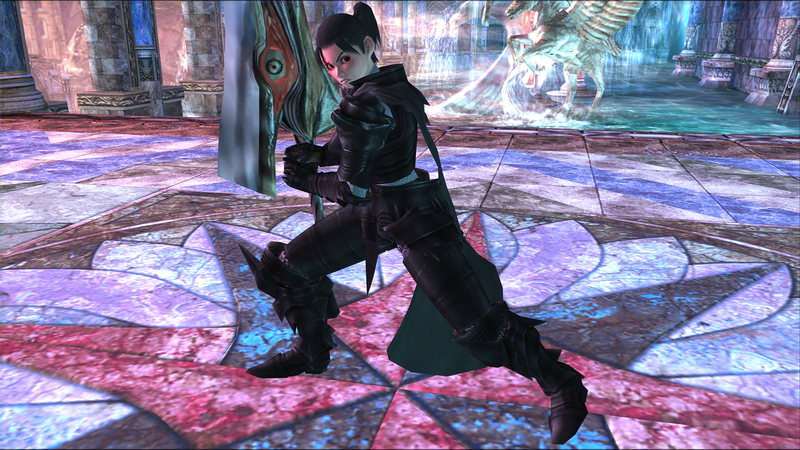 She saw a vision of an Azure Knight who showed her the demonic sword, Soul Edge. When she finally awoke, she saw her brother Andrew, caring for her in the forest. Finally in safety, Andrew explained to her what happened and she cried, knowing that she won't see her parents anymore. After that, an old man named Girardot saw them and took Andrea and her brother with him, revealing to them that they will be part of his army. When she began her training with the rookies, Andrea met Aeneas and they fell in love with each other. Fighting alongside her brother and her friends, Andrea began to the feel the presence of the sword the Azure Knight showed her when she was unconscious. When they defeated Girardot who rebelled against the Empire, they saw the Emperor kill Girardot, and Andrea recognize the sword that she saw in her visions. 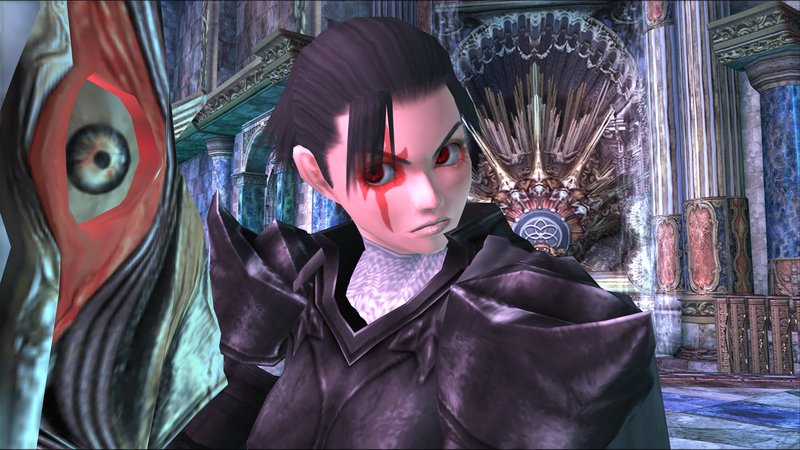 While marching to the capital of Grandall, Andrea saw for the last time the Azure Knight telling her to get Soul Edge after the death of the Emperor and keep it away from evil hands to stop its destruction just like he unfortunately did, she promised him while he faded away. After Andrew killed the Emperor, Andrea took Soul Edge in her hands telling her brother that she's somehow immune to the evil effects of the sword and that she will take care of it hiding it out of the view of the evil guys who try to get it. After making sure she completely hid Soul Edge, Andrea returned to her village where she live happily ever after with her husband Aeneas. This costume represents Andrea when she was young in her village before the war began. This costume represents Andrea when she fought in the war alongside her brother and friends. This costume represents Andrea after the war, when she's married to Aeneas.